Welcome to Southwest Homes of Houston Texas, The ON Your Lot Custom Home Builder. 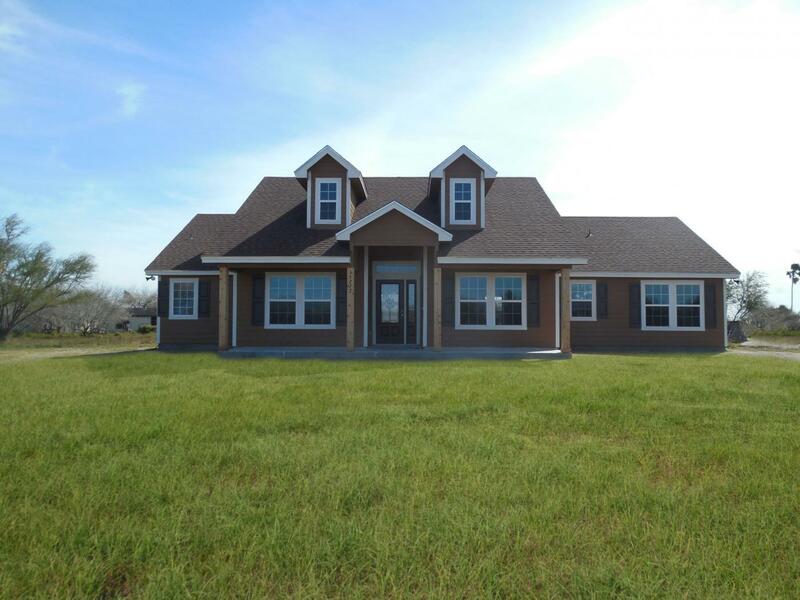 Southwest Homes is the premier On Your Lot Custom Home Builder that has been serving our customers for over 15 years. We are honored to have the opportunity to provide you with our expertise in building your custom home on your lot. Our custom home building center is located at 14504 North Freeway, Houston, Texas 77090. We can build on your lot in the City of Houston, Greater Houston and many South Texas counties. Our team has over 60 years of Build on Your Lot experience. 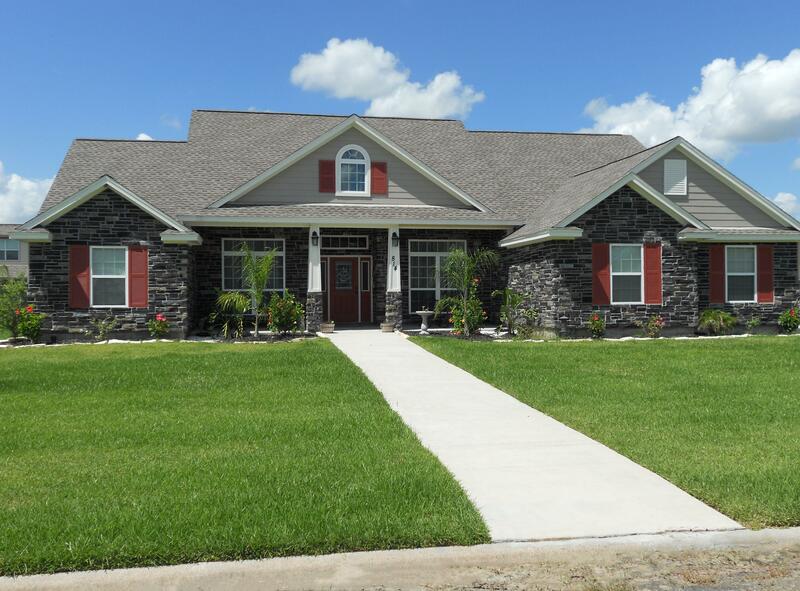 At Southwest Homes of Houston, it is Easy to Build Your Custom Home on Your Land. We offer a wide variety of floor plans and styles. Whether you are looking for a one-story, two-story, vacation or executive home, our experienced team of professionals are here to help assist you in selecting your perfect plan. We also offer custom home design service that will allow you to uniquely customize your new home to fit your specific needs and desires for your family. We can also build from plans that you provide. Call Today @ 281-821-3400 for your free consultation to discuss building Your Dream on Your Land! We are confident that we will exceed your expectations in quality, service and value, and we stand behind your new custom home with a written new home warranty.